What is special about Juvéderm™ soft tissue filler? Juvéderm™ replaces lost volume to multiple areas of the face using hyaluronic acid rather than collagen. Though collagen is a substance that we tend to associate with healthy, youthful skin, Juvéderm™ is actually easier to sculpt and shape when injected into tissues. The results of this filler have also been reported to last several times longer than collagen. Juvéderm™ also has competition in the family of hyaluronic acid fillers. Its soft gel consistency, however, makes it ideal for specific areas and specific results. How long does results of Juvéderm™ last? FDA approved Juvéderm™ has been extensively studied. Though each person may metabolize the hyaluronic acid filler at a different rate, results can last up to twelve months. The rejuvenative effects of this product can be retained with touch up treatments by Dr. Ron Shelton. When will I see results from Juvéderm™ treatment? Patients treated in the office of Dr. Ron Shelton get to see the results of expert care immediately. This allows us to ensure we have achieved the desired outcome right away, and complete further injections if necessary. Over the course of 1-2 weeks, the results of treatment continue to improve as water molecules are naturally drawn to the hyaluronic acid solution. Juvéderm™ is injected using a very small needle. The process is only minimally invasive and typically produces only mild, temporary effects such as swelling and bruising. The skin in the treatment area may feel firm for the first few weeks that the hyaluronic acid is settling into tissues. 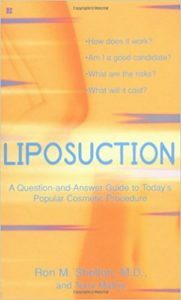 Does it hurt to get Juvéderm™ injections? Dr. Shelton uses a small gauged needle to inject the Juvéderm™ product. Beforehand, a topical anesthetic can be applied to numb the area, making treatment more comfortable. 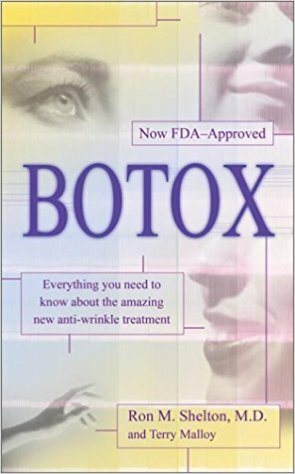 Why not just use Botox to treat lines and wrinkles? Botox and Juvéderm™ are each excellent choices for the reduction of visible lines and wrinkles. 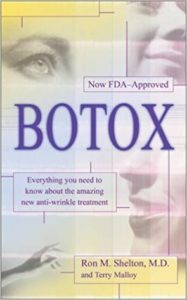 Botox is a product that has a completely different effect on the skin. Its purpose is to minimize the muscle contractions that cause furrows at the brow or lines on the forehead. Juvéderm™ replaces lost volume by inserting hyaluronic acid, which will bind to water molecules to plump the skin. Each product is safe and effective. The two may be used together to achieve dramatic, natural looking results. Dr. Ron Shelton is an expert Juvéderm™ provider. Contact us at (212) 593-1818 to experience the benefits of this soft tissue filler.